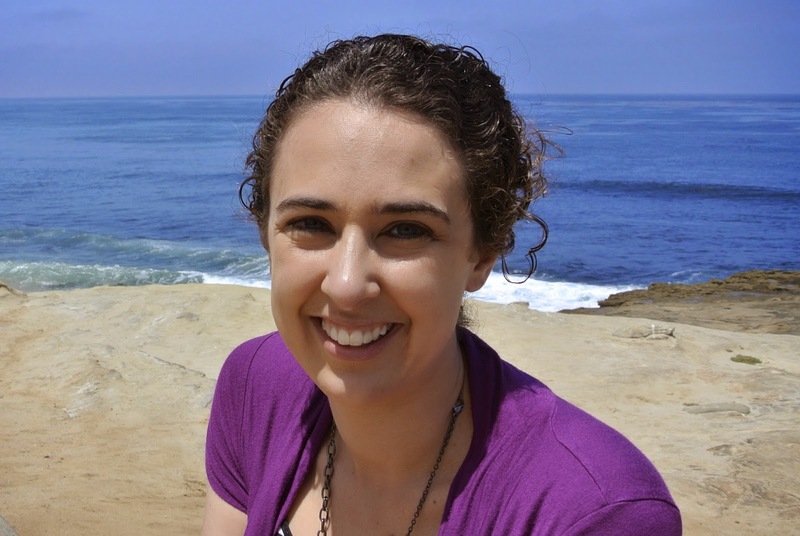 Janna Jennings is the author of A Grimm Legacy. I stumbled upon her book at some point last year, and this summer, she is visiting Writing Belle to tell us how her novel was born. The sequel, Grimm Memories, should be released late summer/early fall of 2014. Fairy tales embrace certain elements that have allowed them to survive the ages. Passed down by illiterate peasants and preserved by scholars, these transfigured stories have captured the imagination across cultures and time. I, as a storyteller am less concerned about where a story originated or how it came to survive—although these things are interesting, vital even to my writing. The big question is why? Why do these stories persist? Why are we as a human race so interested in the fantastical, that they’ve endured this long? At first it may have been the accsessability of the tales. They originated about the common people. Tailors and woodcutters, millers and fisherman. Often these ordinary folk would come into extraordinary circumstances, and after trials and tribulations—would be elevated to their wildest dreams, becoming rich, becoming royalty, finding true love. The tales that don’t end this way are usually cautionary. Of the be-careful-what-you-wish-for variety. Mostly they seem to tap into a desire that life can be more than a weary existence, they are an escape, and they are—in a sense—a channel for hope. And that translates across the ages. What if, I as a writer could take that capacity for hope and turn it into my own story? The plot for A Grimm Legacy was born. In a diverting and fractured way, the stories the Brother’s Grimm recorded were tossed around and a new map to navigate them was created. I discovered stories between the cover of the Grimm Brother’s Fairy Tales that I’d never heard before—probably because they were yet to be made popular by mainstream media—that were wonderful. I felt something had to be done with these tales. Jorinda and Jorindel, the Blue Light, Lilly and the Lion, the Twelve Dancing Princesses, The Twelve Huntsmen. There was so much fodder for plot twisting. The characters were a blank slate, two-dimensional placeholders that were often not even named. Only referred to as ‘the miller’s daughter’ throughout the tale. These begged to be given a name, a personality, and a purpose in the story. I felt like I was discovering a character instead of creating one. 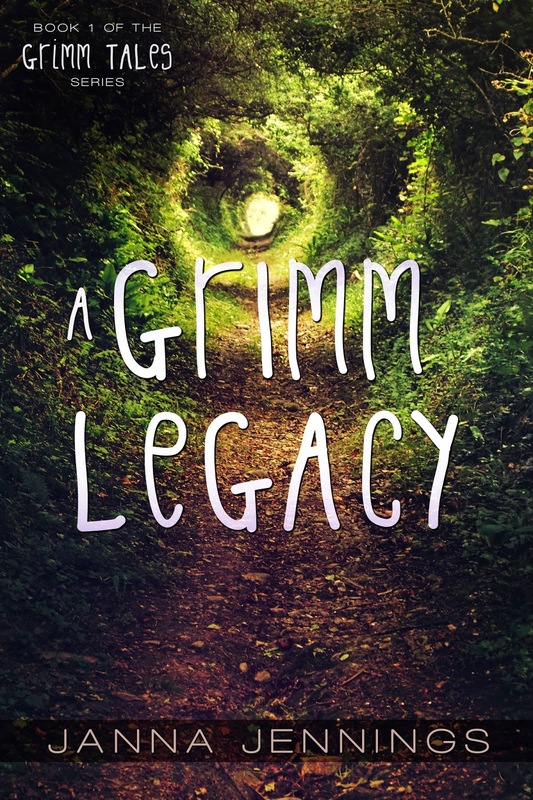 A Grimm Legacy is the first fledgling project of a new writer. It was my platform for learning. While I have a Journalism background in writing, I had no experience in writing fiction. As I wrote and went through my first grueling editing process, I realized the importance of some things I didn’t know. Key ingredients I had missed out on my first attempt at writing. 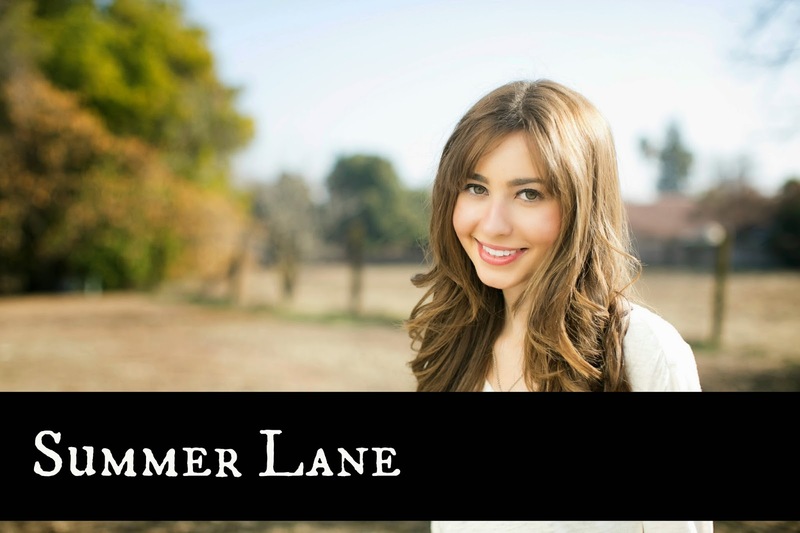 The importance of an outline, the downfall of the adverb, how to properly tag dialog, common plot pitfalls in young adult literature… you name, I made a mistake in it. In the end I feel like my first attempt at a novel did the old stories justice. The second book in the series, Grimm Memories, is in the middle of its editing process and will be released late summer/early fall. The third and final installment in the Grimm Tales series is well underway. As I write, I try to adhere to the things I’ve learned (have a point to your scenes, they must move the plot along!) and dig into more of Grimm’s fairy tales, finding literary treasures and significance in fantastical folk lore that is far from lost. Discovering unexpected family connections to this fairy tale land, the group must rely on each other as they dodge evil fairies and battle gaints, intent on keeping them in Elorium.